Marvel Headed for Civil War? 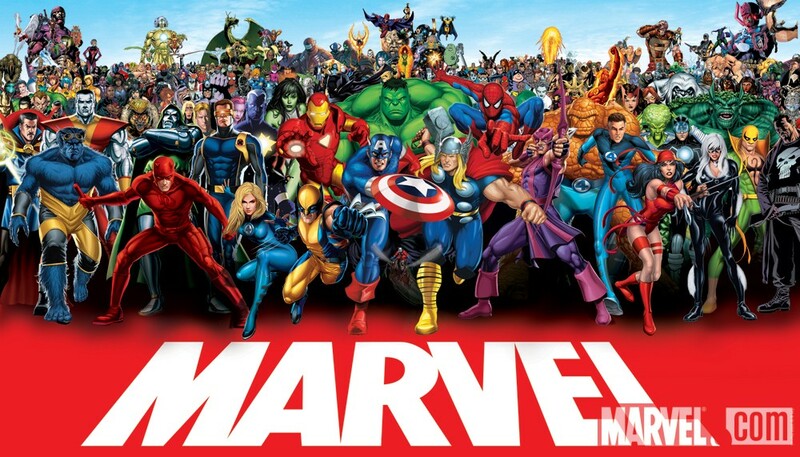 Speculation on what’s next for the Marvel Universe. Marvel Studios dealt with an internet leak in the best possible way, by going ahead and releasing the trailer for Avengers: Age of Ultron anyway. If you haven’t seen it yet (why?!) it is wonderful and terrifying. The film looks set to divide our heroes, which may prove important to future MCU developments. According to Variety, Robert Downey Jr is in talks to star in Captain America 3 and his character, Tony Stark will serve as antagonist to Chris Evans’ star-spangled man with a plan. The internet is already rife with debate about the future of Cap and the coming completion of Evans’ six film contract. Throwing Stark into the mix, the ‘Civil War’ story arc is a logical conclusion. ‘Civil War’ sees the introduction of a Superhero Registration Act which would force ‘gifted’ individuals to register with the government. Some, such as Stark, see this as a responsible step. Others, led by Captain America, oppose the act on grounds of civil liberties. In the end, Cap is killed and Bucky Barnes takes up the shield. With what we’ve been seeing in Agents of S.H.I.E.L.D. – the government’s reaction to superheroes and Hydra, themes of secrecy and freedom – added to the fact that Sebastian Stan is committed to a further seven films within the MCU, ‘Civil War’ seems like a tight fit. However, from past experience the films rarely do straight adaptations of the comics, so even if fan speculation is right, we still have no idea how this will end. Given the original plot, Seb Stan is a favourite to take over. But Bucky’s identity has changed twice in as many films. First he was Cap’s ever loyal best friend, then he was the brainwashed super-assassin Winter Soldier. Could his character survive a third switch? In the recent ‘Avengers NOW’ arc, Sam Wilson/Falcon has stepped up. Sam was introduced in Winter Soldier and seemed to be set up as a modern parallel to Steve Rogers. A war veteran who used specialist equipment to save the day, who lost his best friend and found himself back in the world struggling to adjust: “I do what he does, just slower”. Sam is sure of himself, whereas Bucky ends the film with an incredibly conflicted identity. I have no doubt that the third instalment will see Bucky navigate his way to superhero status but as far as future developments go, it would be far more interesting to see him in control as the Winter Soldier. In the comics, Bucky had more time to develop before transition. Meanwhile, Sam came into his own very quickly; with his similarity to Steve he would be a compelling choice. Recent world-building and plot developments, plus the potential for character development all indicate, at this point, that Civil War seems likely but everything could change with Ultron. And with all my speculation I am certain of only one thing; it won’t look anything like I could ever imagine. I can’t wait. Agents of S.H.I.E.L.D. Channel 4, Fridays at 8pm.